Virtual Office Mobile App - What's New? 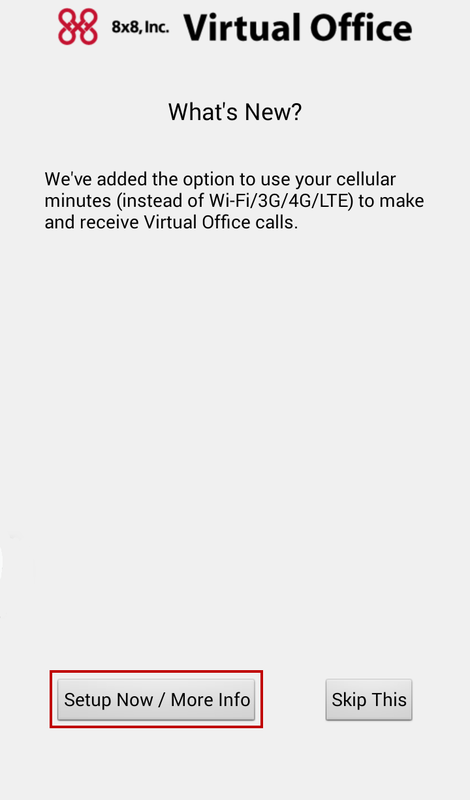 Important: Virtual Office Mobile 7.0 is here. We have introduced a brand new user experience and more. To download the Virtual Office Mobile app 7.0, go to your app store. To learn more, . For a list of the bugs fixed in this release, refer to our . 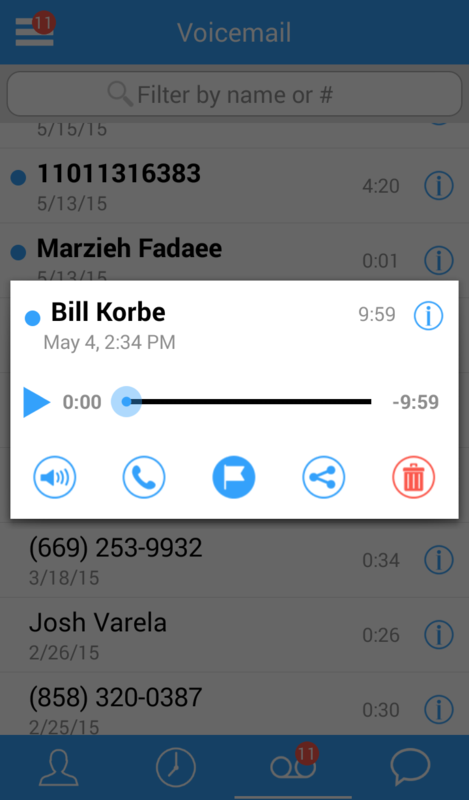 Ability to share debug logs via email and messaging. From the menu, go to Help > for logs. You can share this log for debugging.